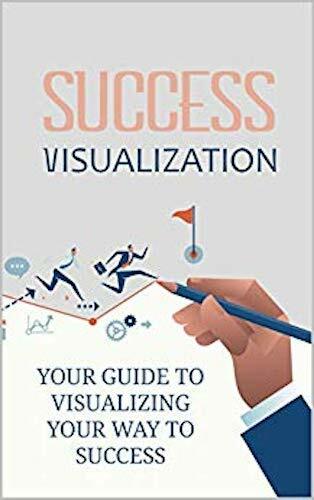 For decades, professional athletes, celebrities, business professionals, students, and people from all walks of life have used the power of creative visualization to change their lives. Along with helping them achieve success, they have gained numerous other benefits from their regular creative visualization practice. If you've never practiced creative visualization before, you may not know how to get started changing your life and realizing all of your heart's desires.